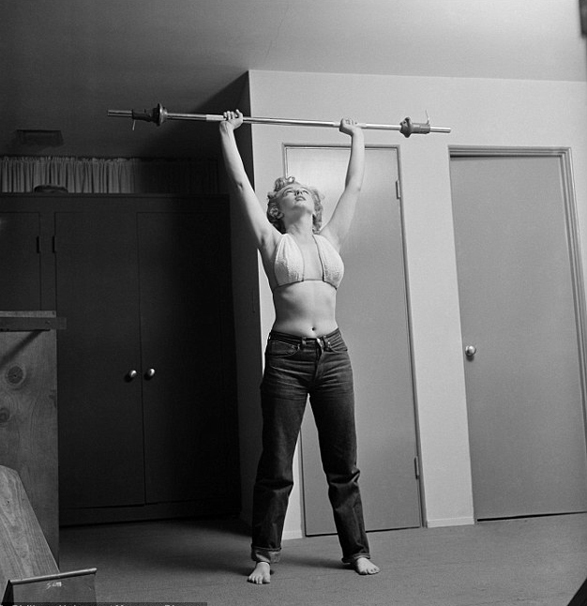 Today’s #dailyseduction is Marilyn Monroe working out routine. 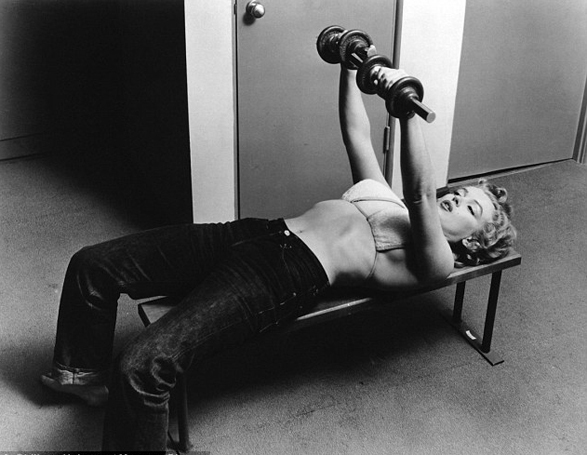 We live in a time where working out became a religion. If asked ‘Do you believe in God’ or ‘do u work out’, the negative answer has the same impact. 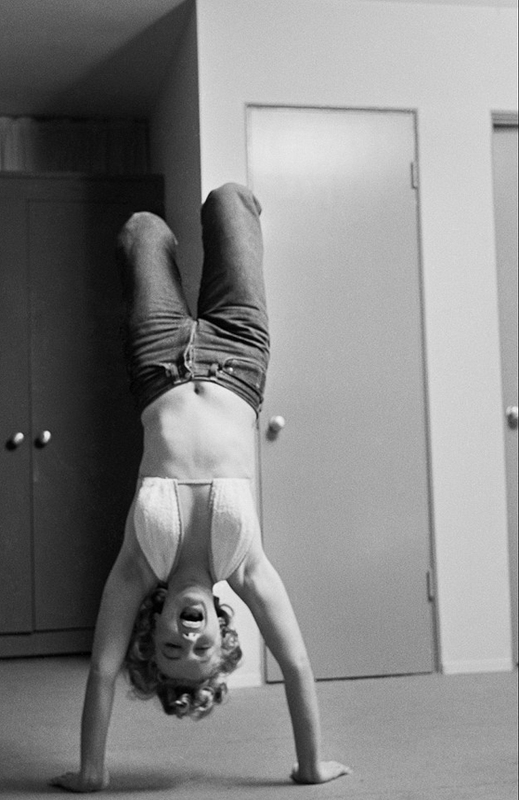 In this ‘healthy’ society we live in, we must be strong, devoted and embrace the fact that will is a skill! 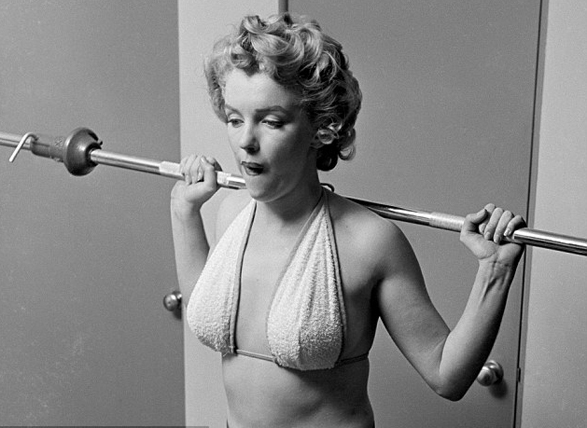 The other day, when I came across these photos of Marilyn Monroe, it got me thinking about how they used to workout in the past.